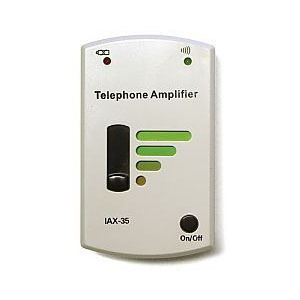 Inline amplifier increase telephone volume up to 20 times. Easy to install with any telephone at home or office. Easy to use volume slide. Power button to prolong the life of the battery.